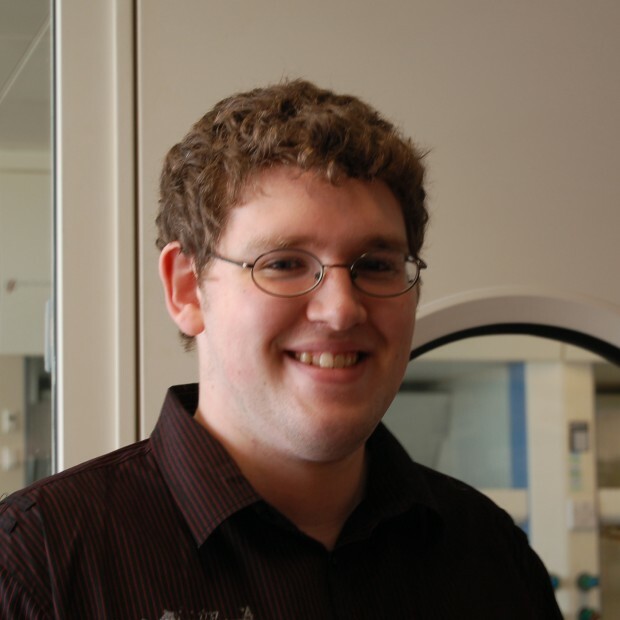 Congratulations to George Dowson, who has successfully defended his PhD thesis. George’s project was concerned with developing new catalysts for upgrading (bio) ethanol to advanced biofuels, such as butanol – an area we continue to investigate. He will now be taking a postdoctoral position at the University of Sheffield to look at new technologies for carbon dioxide utilisation.